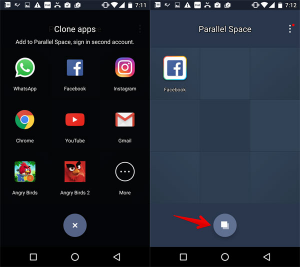 If you want to use two separate apps and use multiple accounts at the same time on the Android device, then Here’s I will show you How to Clone Apps on Android to Use Multiple Accounts. 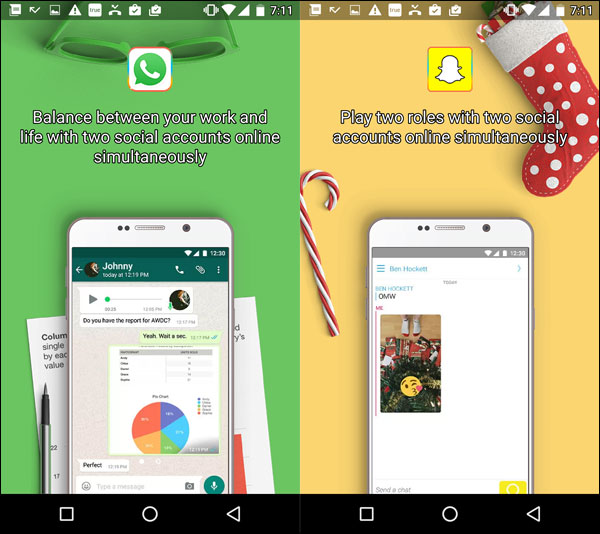 If you have to use the multiple accounts on Facebook, Instagram, Whatsapp and any other apps on your Android device, then I will get you very useful and the most popular android app is called Clone Apps. Clone Apps through we can easy to access the multiple accounts, and run it as two separate individual apps. 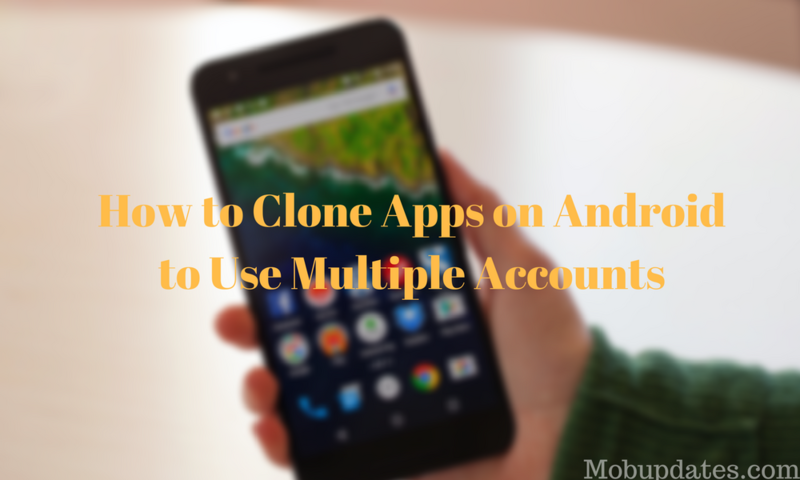 Cloning app the best way to run multiple accounts on the same device. Now let’s try below apps to run multiple accounts in same Smartphone. And then you do not need to log in and log out every time. Only you have to switch multi account app and enjoy the same app without a sign-out. Here’s I will show you the best clone app that can be very useful on android and we can easy to run it as two separate individual apps. So let’s just follow the steps given below to complete the process. Step 2: Open the app after the successful installation in order to kick start the cloning process. For every first time users, Parallel Space shows a slider with their impressive features. If you have some time to devote to it, you will get to know the complete working procedures. Don’t worry! You can skip it with a tap on Start Exploring and read further as I am describing the same thing. Step 3: The app offers you the feature to have multiple social media accounts on the same phone from the first screen itself. You can choose them right away. In case you want to clone any other app, just tap ‘+’ sign at the bottom and chose the right one. The new app will be created in minutes. Step 4: Now, you can see a new App in the list. (Say you cloned Facebook and the cloned app’s name will be Facebook+). Just open the new app to complete the first use procedures like login or tutorials if any. That’s all! You have now learned how to clone apps on Android to run multiple accounts. 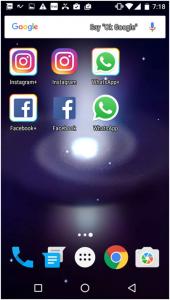 You need only one app to clone all of your apps. As I said earlier, this method is not sufficient to run two WhatsApp or Snapchat. You have to look for another method. 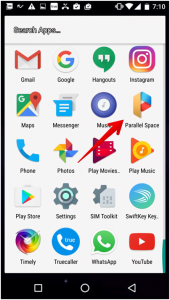 Excluding those, Parallel Space works well with any other apps. If you know any universal method to clone all the apps without any exception, don’t forget to share the same with us using the comment field down below. It will help all the readers to move out of a dilemma.